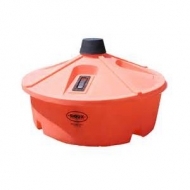 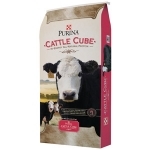 For light weight calves. 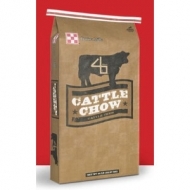 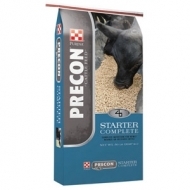 Fed as the sole ration, these coarse-textured feeds, which include roughage, utilize INTAKE MODIFYING TECHNOLOGY® to help assure the targeted intake of 3% of body weight is achieved. 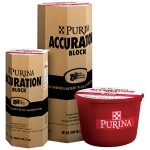 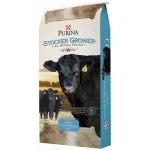 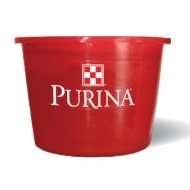 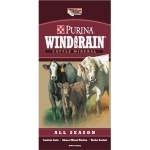 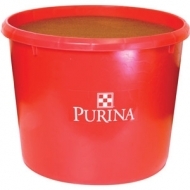 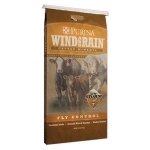 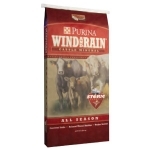 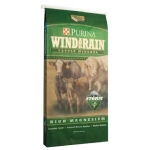 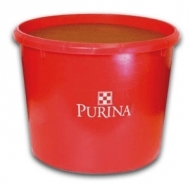 Purina has designed a line of hand-fed range products to address the differences in desired nutrient and producer preferences. 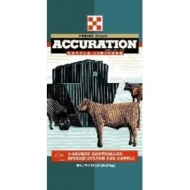 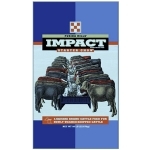 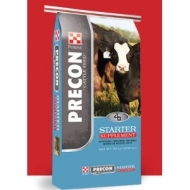 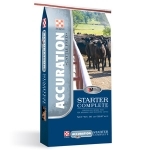 A cattle starting feed with IM technology allowing calves their full potential performance. 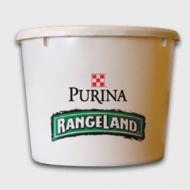 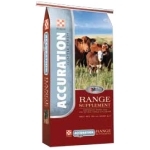 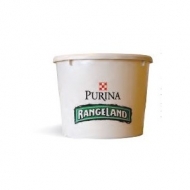 The Rangeland 25N Protein Tub is an all natural produt with 25% Protein and 5% Fat.